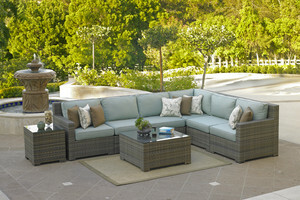 With stylish contemporary design and unsurpassed comfort - the Malibu collection offers any patio an instant upscale feel. Malibu's 4 Piece sectional set allows for versatility like no other. 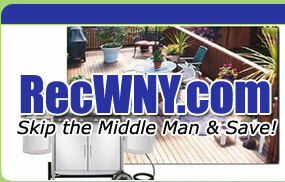 Your patio can be easily "reinvented" with just a simple rearrangement. Made from durable all weather resin wicker which is UV resistant, over a sturdy commercial grade aluminum frame allow for years of enjoyment and comfort.